When it’s nice weather, we want our kids to play outside, get fresh air and burn off some of that excess energy. 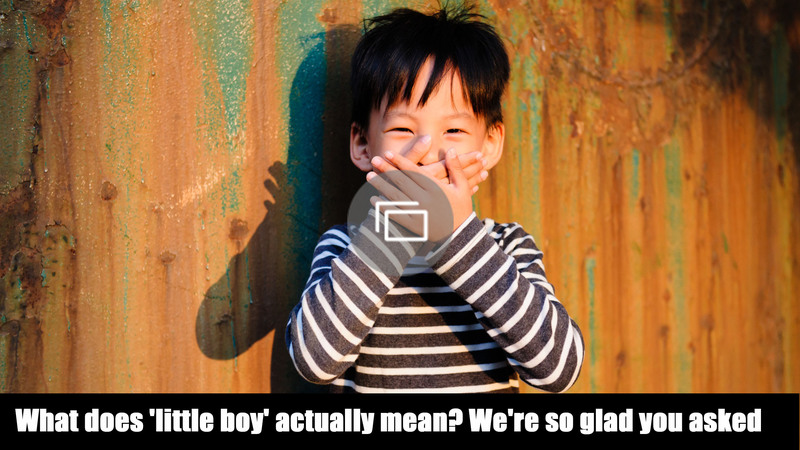 We can’t guarantee they’ll behave like angels, but that’s just kids, right? Is there ever a case for penalizing parents for letting their children loose in the great outdoors? That’s the question we’re asking ourselves after one Canadian mom of three found herself slapped with an official warning after neighbors complained that her 6-year-old son and 8-year-old twins were too noisy. Metro Vancouver resident Jana D’Addabbo thought she was doing the right thing in letting her kids play outdoors and was upset to find a notice of violation from the city — stating that her children had been creating a “noise that disturbs” — attached to her front door. While D’Addabbo admits her kids can be loud, she insists they’re just having fun riding scooters, drawing on sidewalks and playing sports. It’s not the first time the family has received a bylaw warning, and some of her neighbors have said their concerns arise from coarse language and behavior that can endanger others. 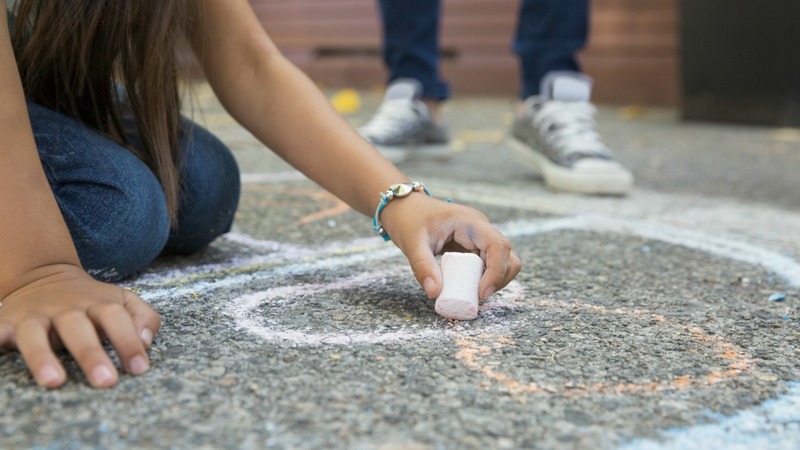 It seems there may be more to this case than has been reported, but generally speaking, our kids should be allowed to play outdoors without worrying that they’re being too noisy. What’s the alternative? Coop them up inside and let them scream at the PlayStation? Equally, we can’t just let our kids run wild, wreaking havoc wherever they go, with no respect for the community. It’s up to parents to set rules and establish boundaries. It’s perfectly possible to do this without spoiling their fun, leave everyone else in the neighborhood in peace and keep those bylaw warnings off your front door.